A lifetime of writing has given me a sense of language, a way with words that helps me in translating English and Spanish. My work has schooled me in the arts of brevity, clarity, and wit: essential elements of good communication which I value as a writer, poet, and cartoonist. 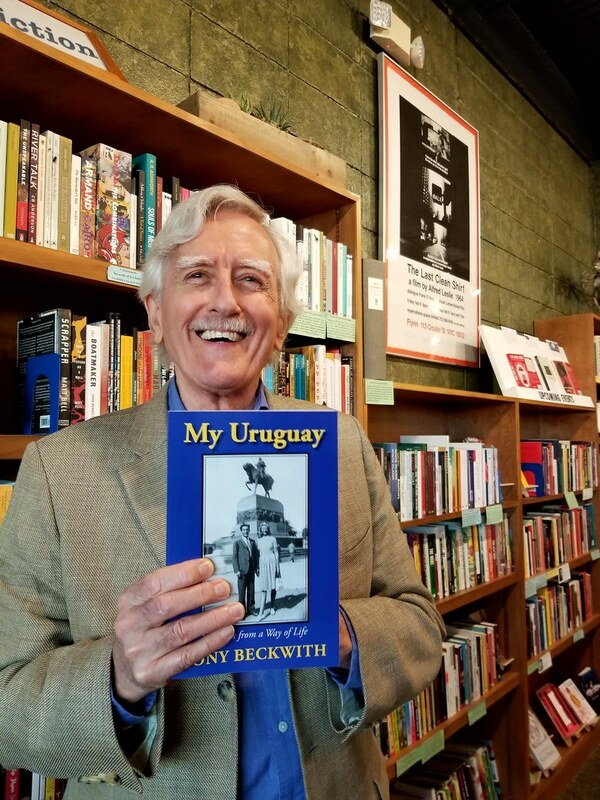 I spent the first twenty years of my life in Latin America: born in Buenos Aires, Argentina, and brought up in Montevideo, Uruguay. My family was originally from England and was part of a large and well-established English-speaking community living on both banks of the Río de la Plata. In my twenties I traveled through Latin America and the United States, then spent a few years in England and Spain. I lived in Australia in the early 1970s before returning to the Americas, where I spent a couple of years in Mexico, writing and teaching and translating. In 1980 I came to the US, married my muse, Lillian Morrow, and settled in Texas, where we have lived ever since.